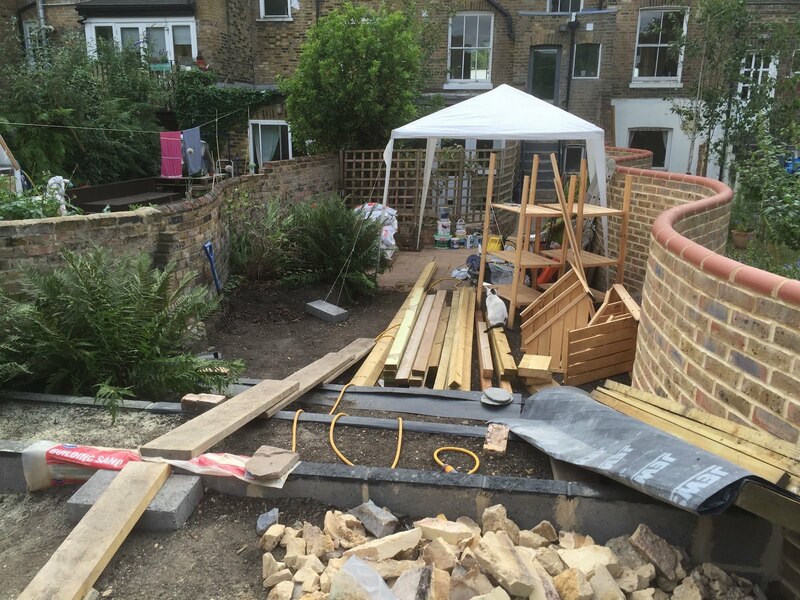 Hedgehoggs Garden Solutions: Hedgehoggs Gardening Solutions: Time to Mulch! There are so many great reasons to mulch your garden, we almost don't know where to start! 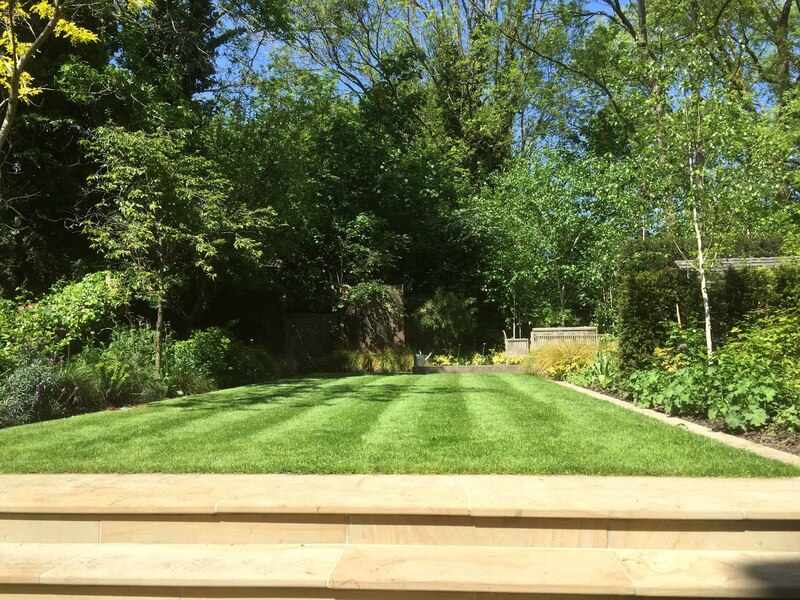 There is a vast difference between how productive and vibrant a client's garden is in the spring, summer and autumn when it has been mulched, versus how it performed the season before if it wasn't mulched. 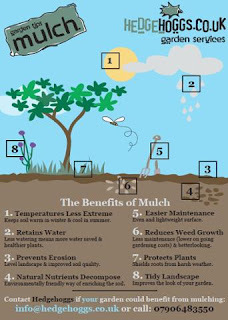 Mulching helps retain water and prevents water from evaporating as quickly from the base of plants. This means that you have to water less and end up with healthier plants. 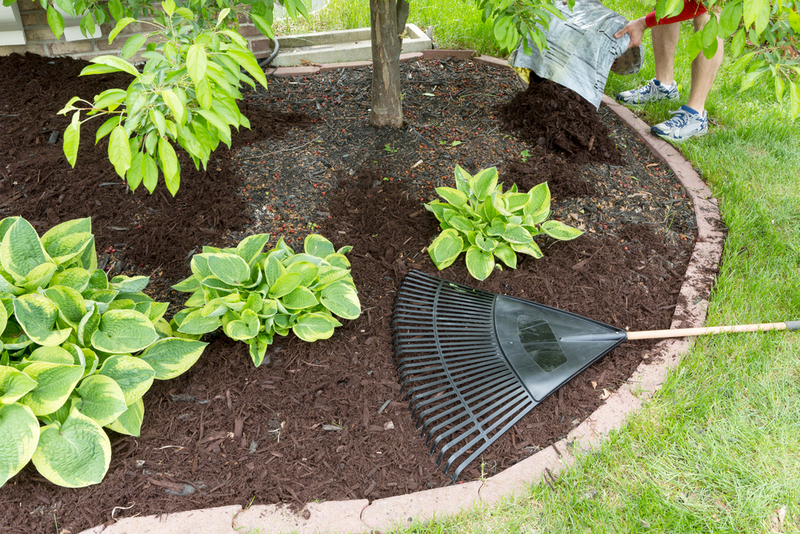 Mulch also moderates the soil temperature of your beds, keeping the soil cooler in summer and warmer in winter. It enriches the soil with organic nutrients which helps encourage greater plant growth. With mulch in place, gardens experience less water run off, as it can help even out landscape. 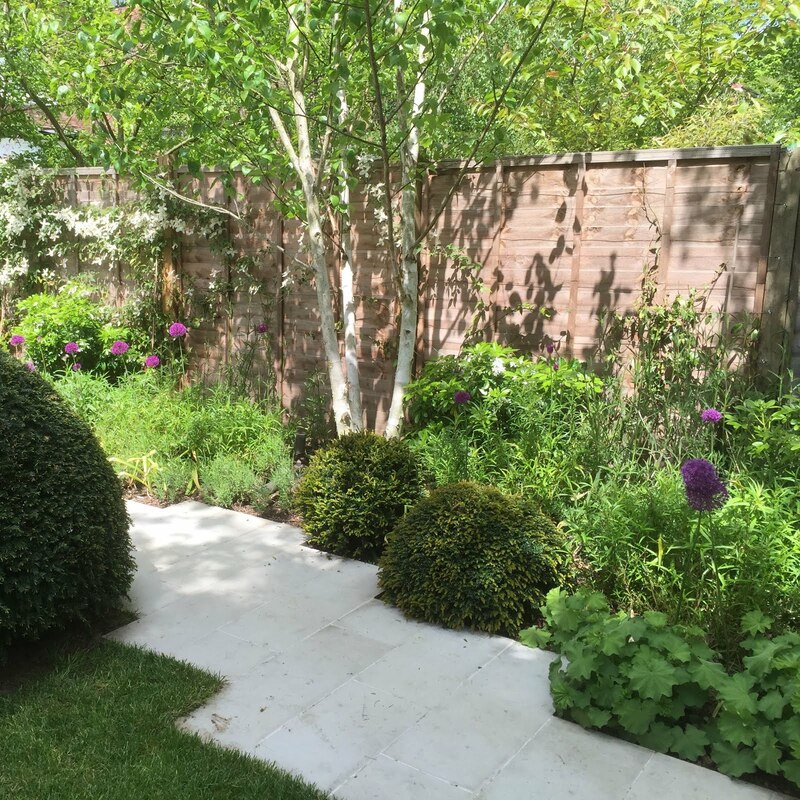 But what most of Hedgehoggs' Gardening clients love about mulching is the fact that garden plants and flowers thrive and are more productive after mulching, while at the same time the garden has less weeds. Plants flowers more, for longer, with larger flowers and the mulch suffocates and suppresses weed growth making gardens look neat and tidy. Sometimes clients are reluctant to mulch because of the perceived extra cost of mulching, but to be honest, people who have gardeners and don't mulch usually end up paying more over the course of the year in added gardening time spent weeding. So in the end, mulching also works out to be more cost-effective as well. It's a win-win-win situation all around! The mulch we recommend is a mixture of horse manure and peat that was used to grow mushrooms. Mulching is therefore a rather stinky and messy job! 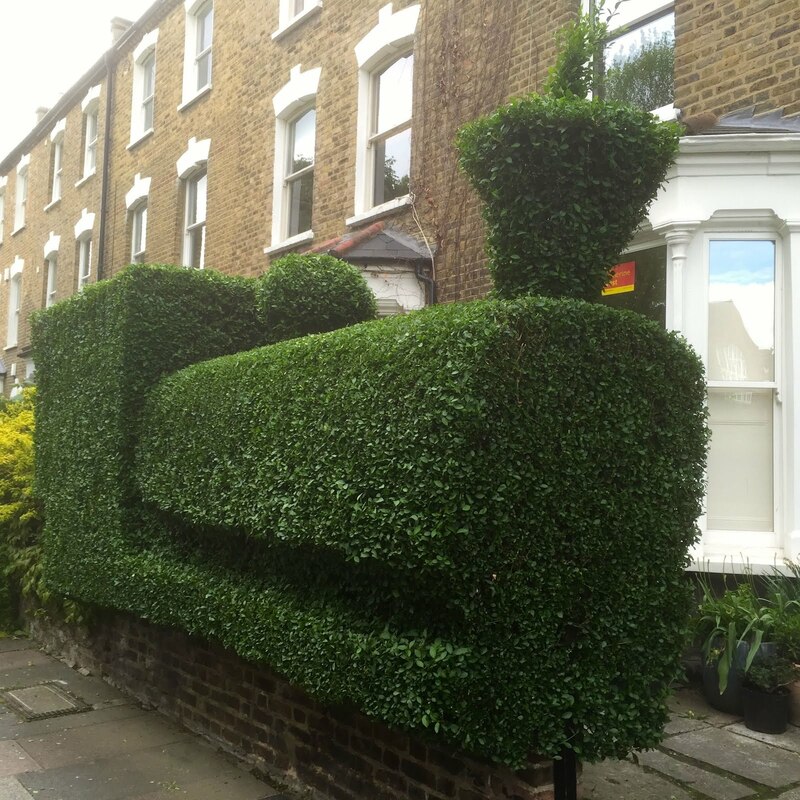 If you'd like us to do it for you, please contact Hedgehoggs Gardening. We're happy to get dirty for the sake of a good garden!